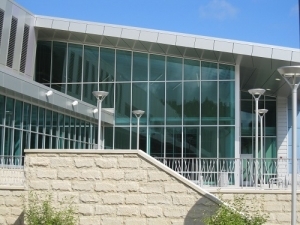 Aluminum framing systems for glass are widely used in retail, institutional, office and other commercial buildings to add natural light into space. 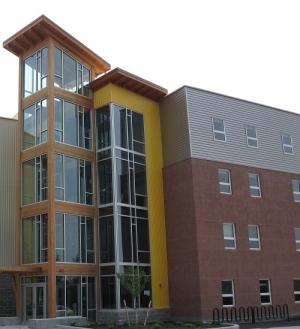 Aluminum Storefront Systems, Glazed Aluminum Curtain Wall Systems, and Ribbon Windows are different types of framing that are stick built and fabricated in our local shop for quick turnaround and are readily available. 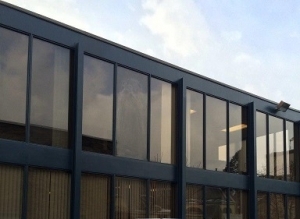 We have literally fabricated and installed miles of aluminum framed fixed windows for use in all building types. 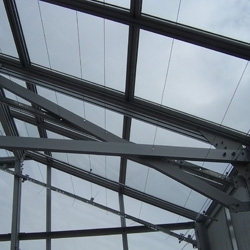 All aluminum framing systems need to be installed as per the manufacturers’ instructions to ensure they are water tight and structurally sound. 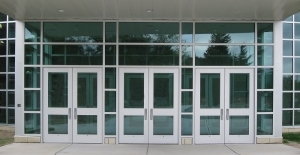 Different aluminum framing systems are needed for various applications depending on the desired size and configuration.